To uncover a tale of development spanning two continents, James Churchill shoots the breeze with Peter Hajba and Scott Miller about bullet time, hitscanning and 3D animating via camcorder footage. “They were all dead. The final gunshot was an exclamation mark to everything that had led to this point. I released my finger from the trigger. 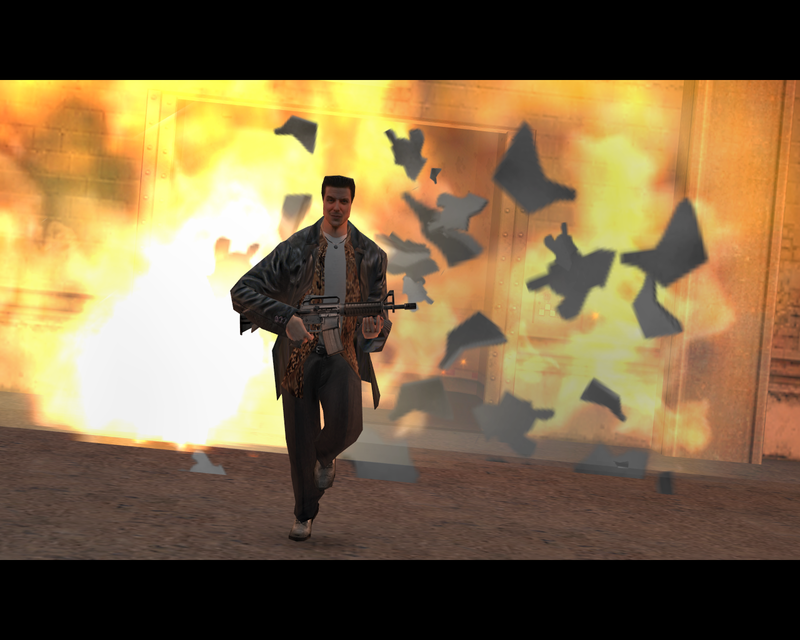 And then it was over.” The first words spoken by Max Payne as the camera tracks up an industrial skyscraper in a New York blizzard brilliantly set the stage for one of the most atmospheric and celebrated shooters ever made. 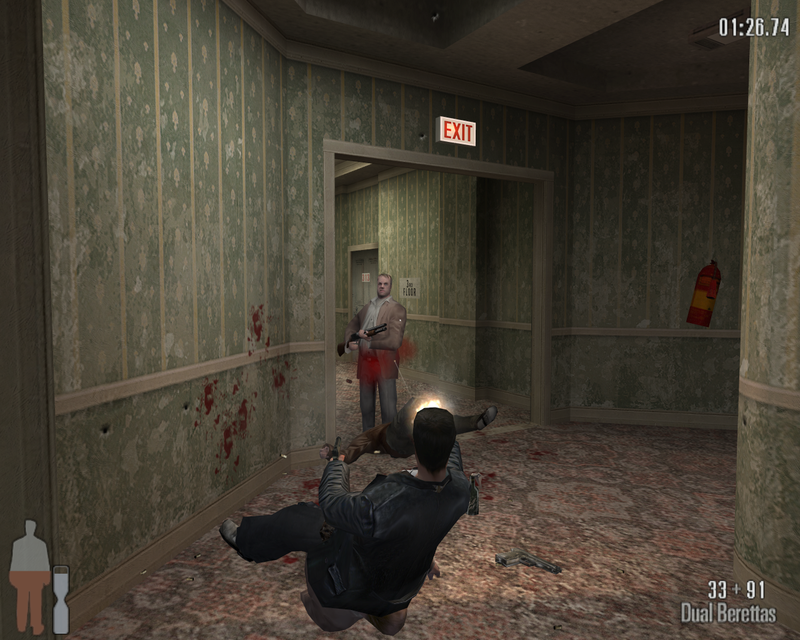 A game that popularised bullet time within the action genre, and contained inspirations spanning film noir, Norse mythology, graphic novels and Hong Kong action movies whilst interweaving the tale of Max’s revenge for the murder of his family. 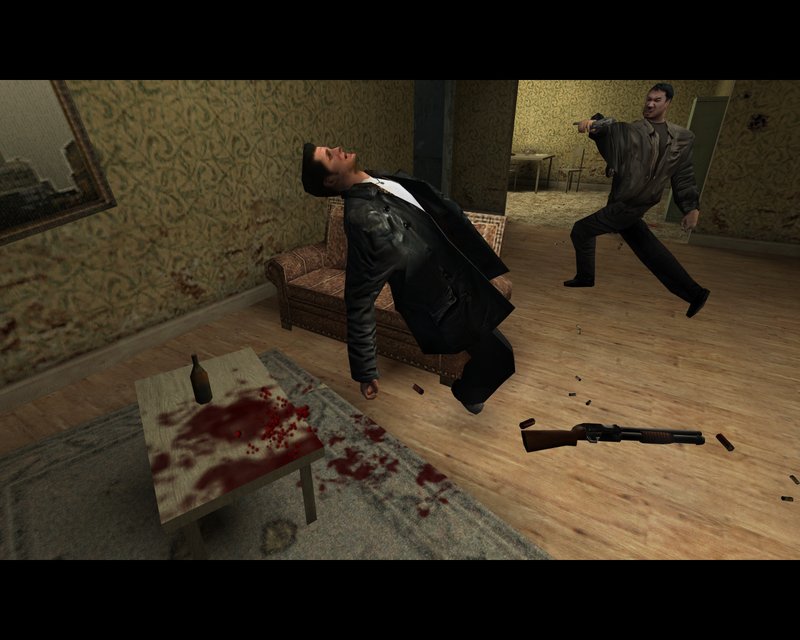 In 2001, action games didn’t come more badass than this. 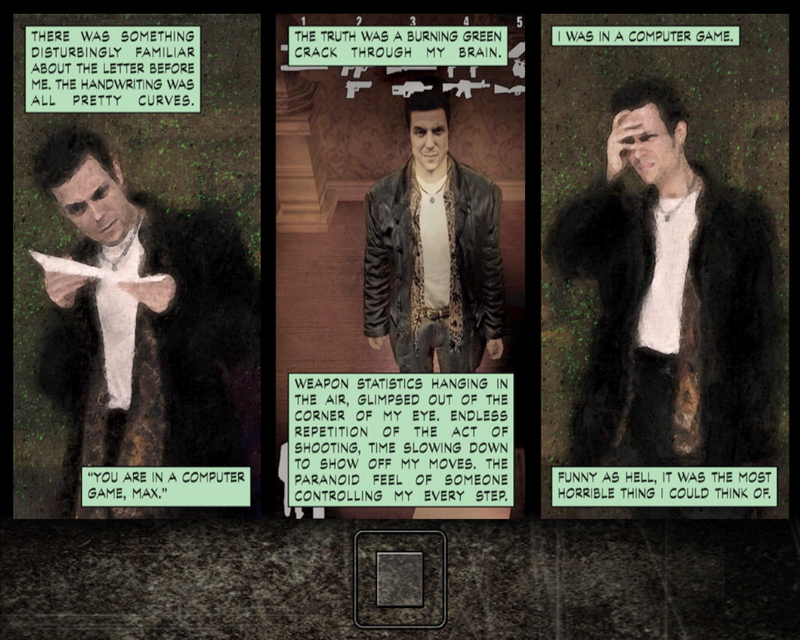 An article published during the game's development showing some of photos taken during this trip by Remedy in 1999 is still available in the legacy portion of the 3D Realms website. You can view that here. Peter named Edweard Muybridge’s 1901 book “The Human Figure in Motion” as an animating influence. 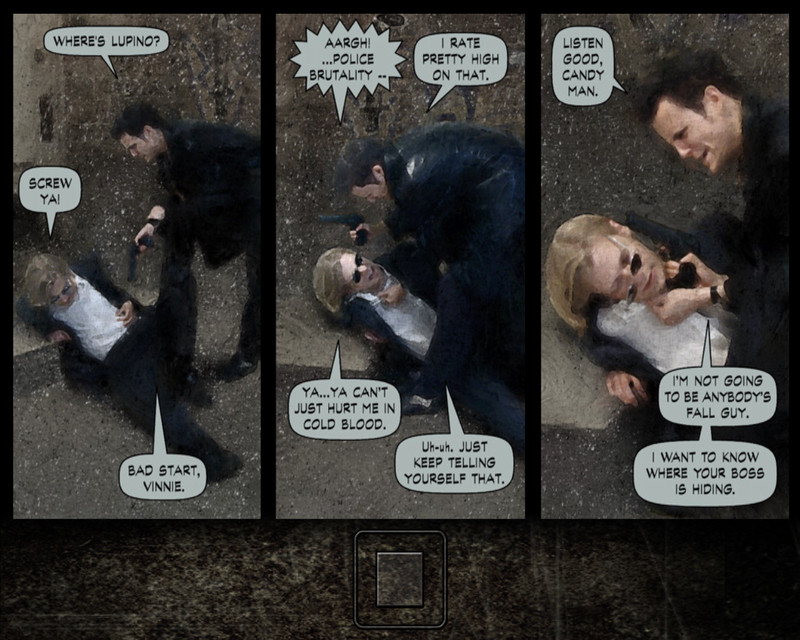 The graphic novel sequences were made from retouching choreographed photoshoots. 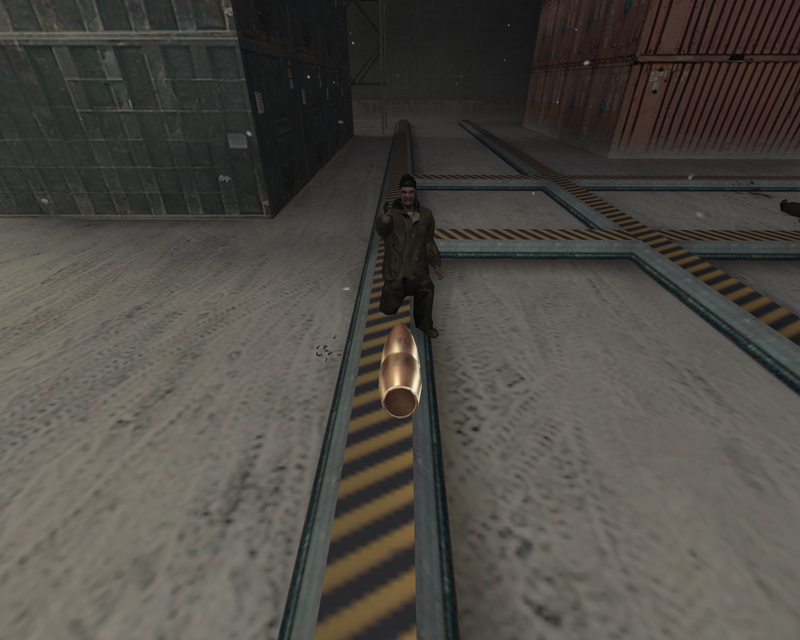 On successfully firing the Sniper Rifle the camera follows the bullet to its designated target. Another of Scott’s contributions. ‘New York Minute’ mode provides a tough challenge to complete each section against the clock. Alongside the drama are odd moments of comedy, many of which break the fourth wall. Max’s death will result in a circling camera as he holds a painful grimace. 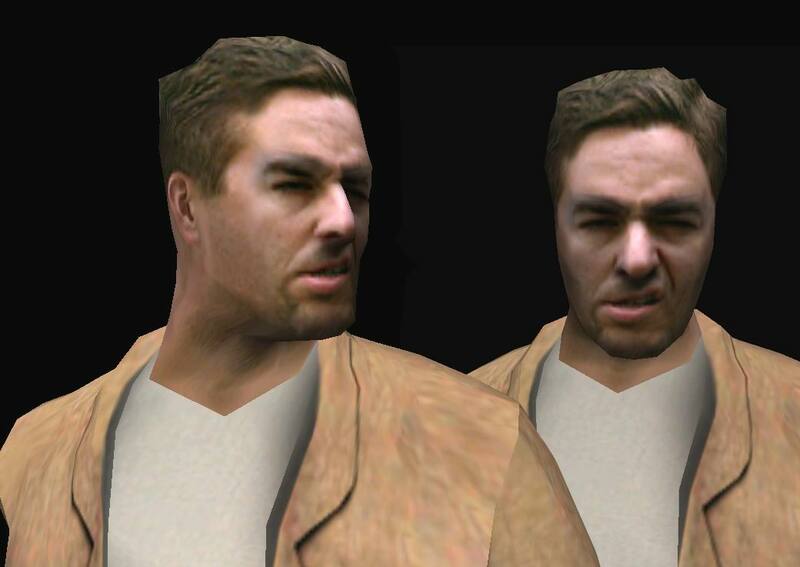 Scott had his face digitised into the game as a mini-boss thug.